RJ has been swamped with work covering the Canadian national elections(couldn't the queen just appoint someone so RJ wouldn't be busy?). 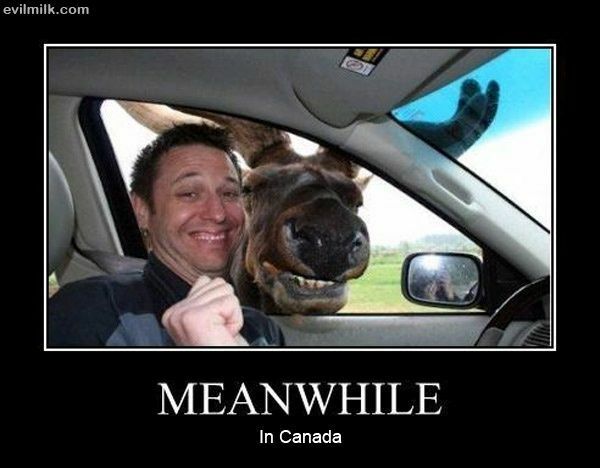 Sadly, Canadia is one of those countries with strict Moose Labor Laws, so they cannot be appointed to do much more than standing still - luckily a job fit for internet disruption. Yup, I fully well expect him to do wonders in ASM. I expect common Maria Hill to be useful that way too, especially with any "sacrifice two characters" effects. Are you calling the Queen a moose?! These comments make me smile.